FIRST GEORGIAN WOMEN'S CHOIR SINGING LIKE MEN! The girls' choir "Tutarchela" was established at the beginning of 2004 in Rustavi, under the guidance of Mrs. Tamar Buadze. The choir consists of 13 singers. Most of the girls have graduated from Tbilisi State conservatory's choir-conducting department. The group performs European and classic songs, folk songs of different countries as well as the folk songs of all the regions of Georgia. For the short time of existence of the choir it has learned and performed wide repertoire of various genres. As to a women's choir, tutarchelas repertoire is standing out with its originality. 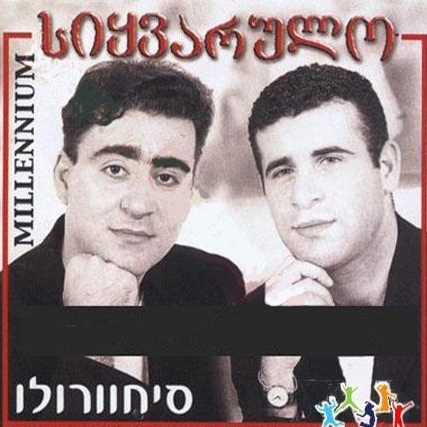 They perform lots of Georgian folk songs which as a rule are sung only by the men. 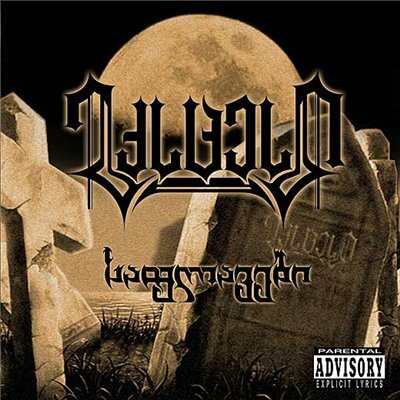 By the way, Tutarchela is the first Georgian choir which try to challenge the men singers. 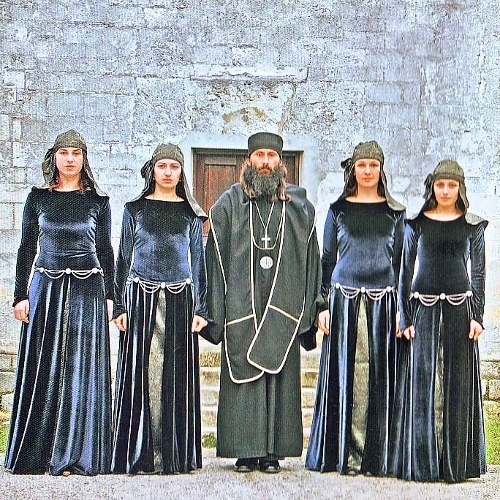 Choir's low voices are absolutely tremendous and the listener would never imagine it is performed by the women. It can provide an indispensable sounding board for even the hardest pieces to perform. Notably, the repertoire of the young singing girls is mainly represented by the ?manly' songs, requiring a great deal of energy and emotion. 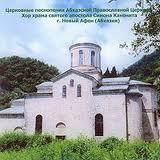 Very significant place in their repertoire is taken by lazic folk songs arranged by Mrs. Tamar Buadze. Lazeti once belonged to Georgia but at the moment it is Turkey`s territory. To collect forgotten, old songs from lazeti and transfer them into Georgian, traditional folk style was a conductor's great experiment and had a tremendous success. Ensemble has recorded a CD just after 5 months of its foundation. There are 23 folk songs from all parts of Georgia. In June 2004, Tutarchela participated in the Art Geni festival held at the Ethnographic Museum of Tbilisi. The television broadcasts of the festival made Tutarchela popular and loved throughout the country. 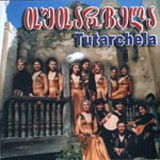 Tutarchela also took part in the Second International Symposium of Traditional Polyphony held on September 23-27, 2004 in Tbilisi , where the group diversely presented the Georgian singing folklore and gave an unforgettable impression on foreign guests of the festival. The Tutarchela Georgian Women’s Choir held its fifth anniversary concert at the Tbilisi Conservatory on May 29. 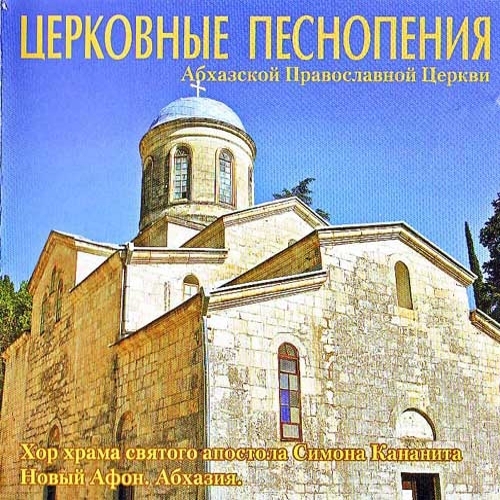 Three generations of the choir performed various well-known Georgian folk songs from almost every region of Georgia. Tutarchela is a very distinguished choir. 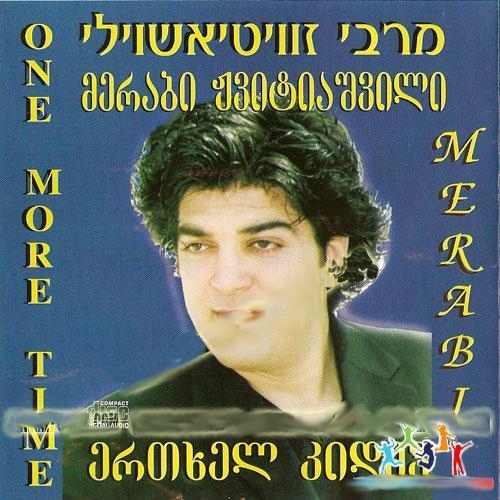 Its repertoire mainly consists of historic Georgian male songs requiring a great deal of energy and emotion. The choir has now extended its range, not only singing but performing folk theatre. Almost all the folk songs they sang at the concert were staged as plays, all the singers dressed in national costume, performing different Georgian national dances, and embodying different Georgian characters; daughter-in-law, mother-in-law, etcetera. A Kakhetian love song performed by the youngest members of the choir won great applause. The performances were staged by Rustavian film director Lekso Gelashvili. All the singers have strong natural voices and at the same time sing with high and low registers. 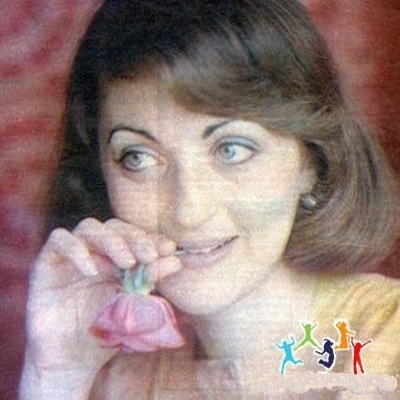 A vivid singer such as Nana Shanidze amazes spectators with her unique ability to sing and dance in a masculine way. Tamar Buadze, the leader of the choir, says that this was the first year they had attempted to present their show as a series of folk plays. “We staged “Sashobao Alilo” here year with the male ensembles Rustaveli and Barakoni and it was a lively performance. I think it was very interesting,” she commented. Buadze explained that in future the choir planned to stage other Georgian folk plays at the conservatory. She is very interested in staging a Georgian wedding feast, though this is rather hard work and may take some time. She added that in the near future they plan to arrange some Georgian compositons whichare close to folk songs in style and record Georgian lullabies. “We would also like to return doing to Lazic songs, as we started out performing them,” she explained. The choir doesn’t have a choreographer and its members stage all the dances themselves. Even if Buadze composes a dance for a song, she always allows the singers to improvise on the basis of it. Most of the members of the choir have a professional musical education and have graduated from Tbilisi State Conservatory. 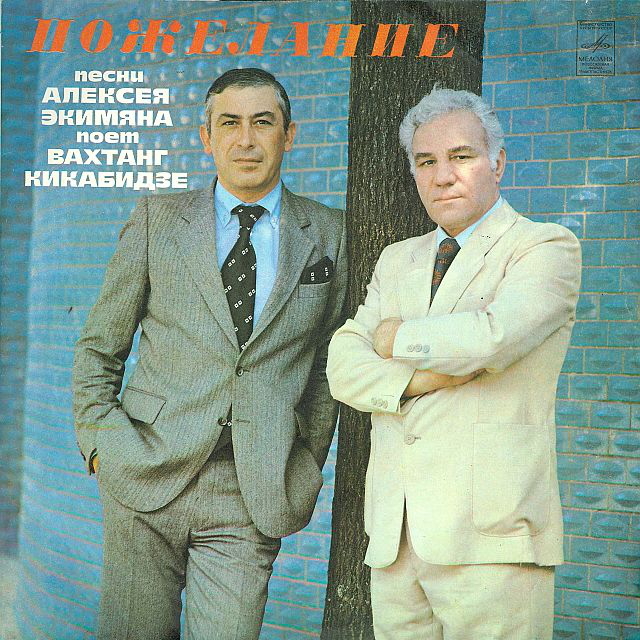 The group performs European and classical songs, folk songs from different countries and folk songs specific to all the regions of Georgia, including Abkhazia. Lazic folk songs take a very special place in the choir’s repertoire and are personally arranged by the head of the choir. The choir was established at the beginning of 2004 in Rustavi and as the members of the ensemble say, it was their dream to give a concert in the Conservatory. “As our choir had been performing for five years and collected many folk songs, dances and plays and acquired our second and third generation of singers, we finally decided to conduct a concert here,” Buadze said. 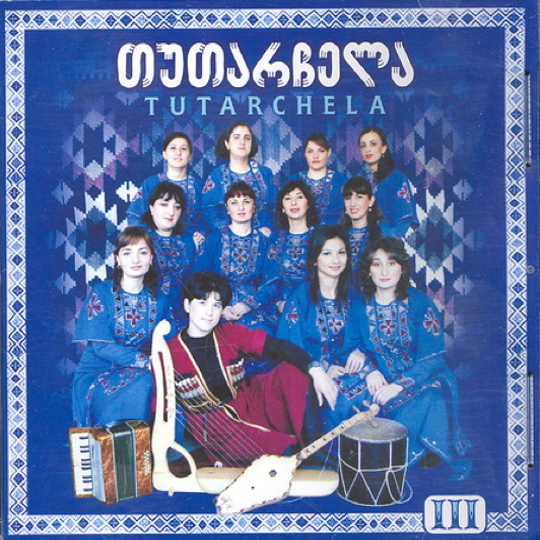 In 2007 Tutarchela became a laureate of the Georgian folk festival National Inspection, where they won a prize for the best performance of Khaketian song “Tsangala”. The ensemble has held several concerts in Austria, Germany and different countries. Tamar Buadze said however that the concert at the Conservatory was the most special and exciting for them as most of the choir had graduated from there and their teachers had attended the concert. 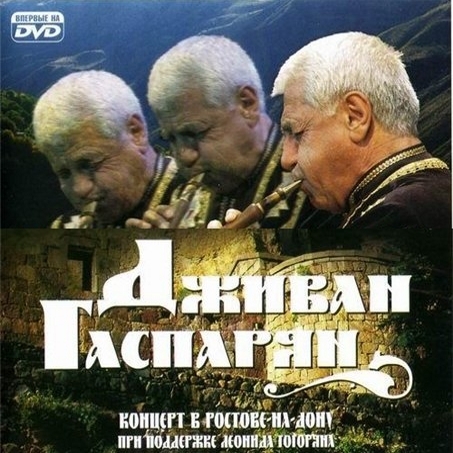 CD "Tutarchela" was recorded and released in 2004, Tbilisi. 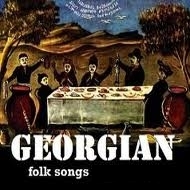 It contains 23 folk songs from all the regions of Georgia.